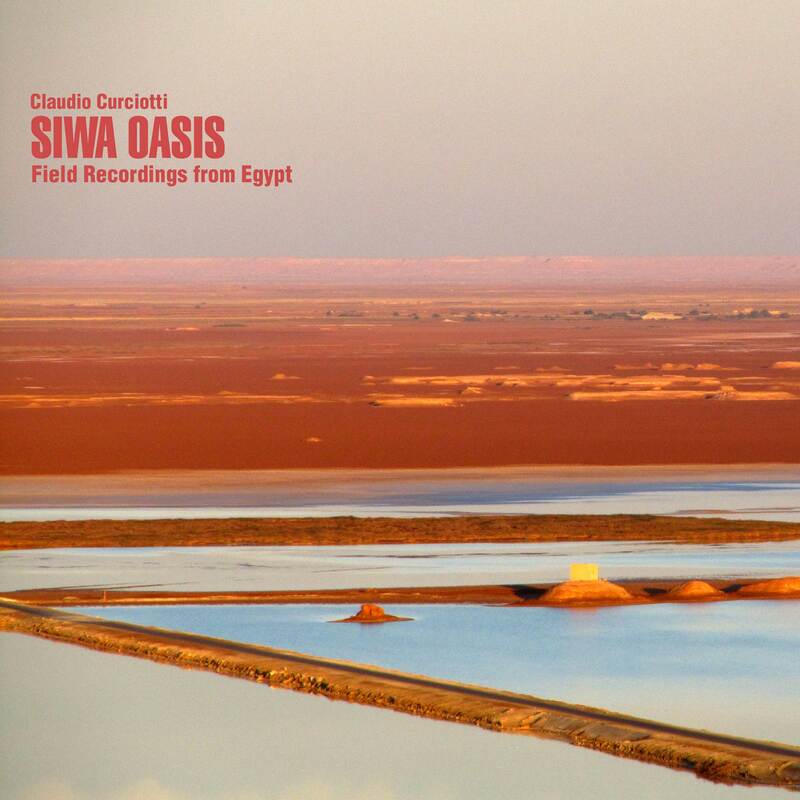 Siwa Oasis is a sound field work about Siwa, the oasis located 560 km from Cairo in the western desert of Egypt. During a 2 weeks stay in the oasis, I made several hours of recordings, living and sharing the experience with native people. The result of the research is an hour-lenght release that selects audioclip documenting the daily life and some religious happenings like collective prayer and animal sacrifice. The unusual silence of the oasis makes more audible the natural reverberations of that environment and isolates the electric and mechanic noises present nearby the town and any human settlements. What I’ve noticed was a substantial reduction of background noise in the oasis compared to other location like a western city. The very low level of radiation made possible for the microphone to capture many sound details often hidden by the background noise. At the same time the microphone was able to perceive very clearly the subtle wave signal coming from one of the few antennas located in the place. A radiation’s sound usually imperceptible in big cities where the waves overlap and disappear into a background white noise. Siwa Oasis is then a work about silence and its relation with human and artificial noises.